Widest Range of Flow Control and Throttles. 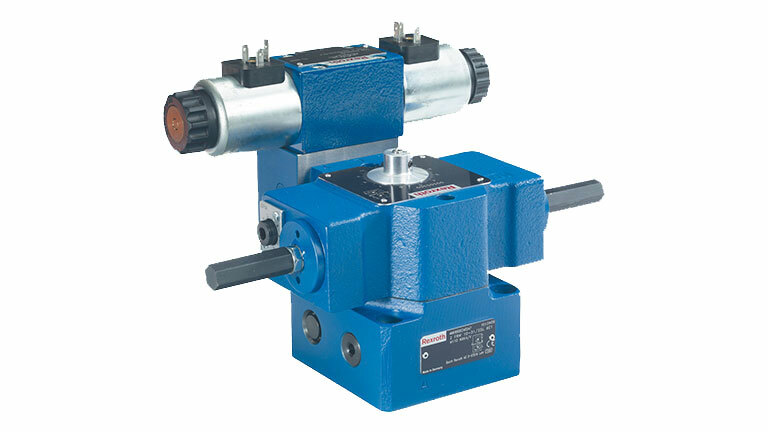 Flow control valves limit the amount of flow in a main or branch hydraulic circuit. Bosch Rexroth offers both “flow” controls and “throttles,” to satisfy the widest range of OEM and manufacturing system needs. Delta Hydraulics can supply the full range.